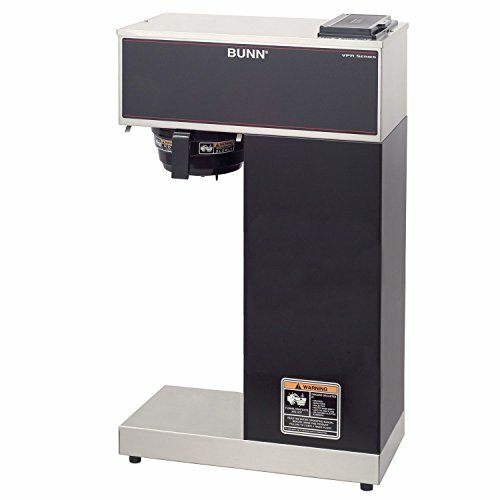 The Air pot brewer from Bunn-o-Matic is completely portable making it the most convenient product in its category. 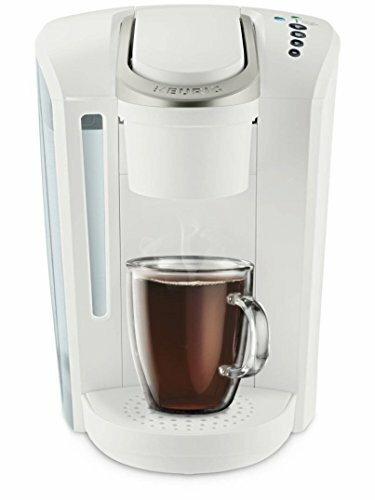 With no hassle at all, easily transport this perfected piece of equipment to remote meetings, breakfast bars or break rooms to provide your guests or employees with the perfect cup of java. 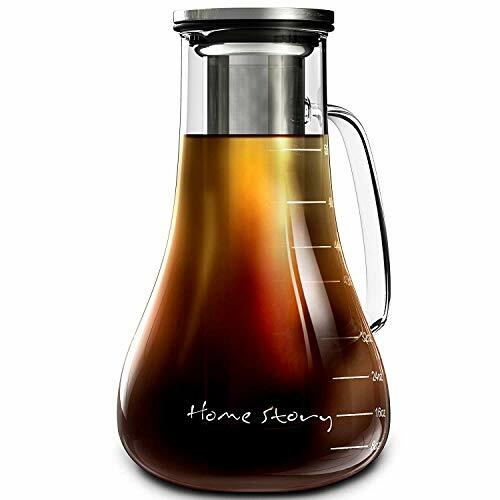 By simply pouring cold water in the top reservoir you can instantly brew coffee in this Bunn Air pot brewer which accommodates 1.9 to 3 liter air pots. 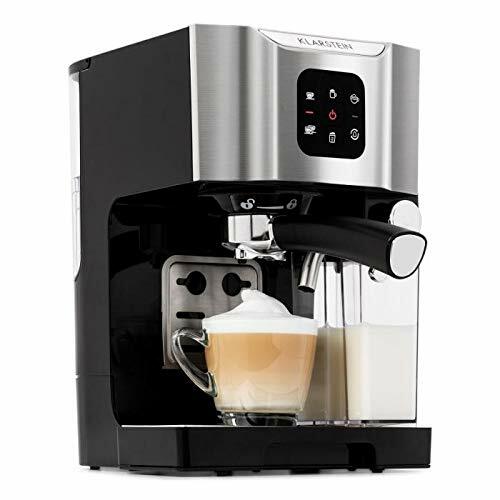 Make this a handy addition to your office coffee service program!.